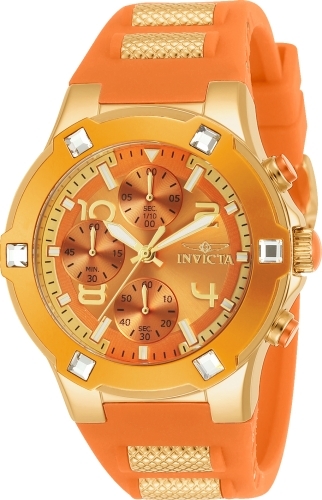 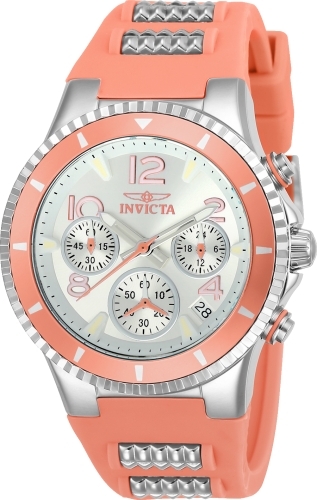 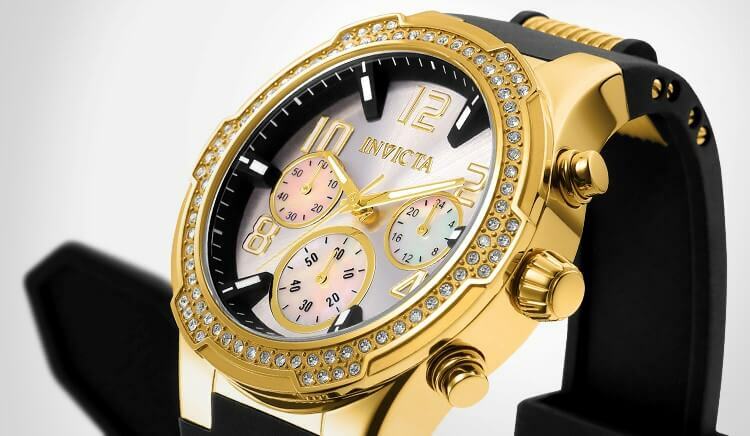 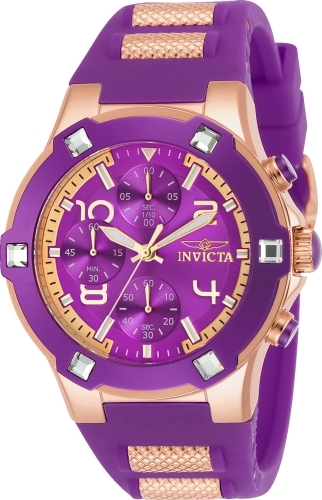 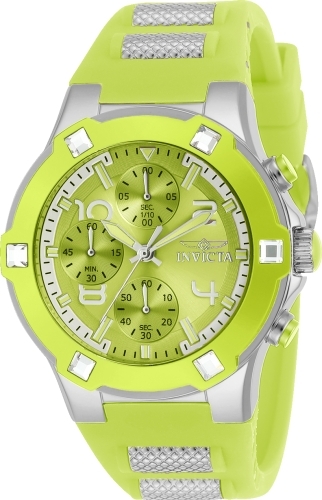 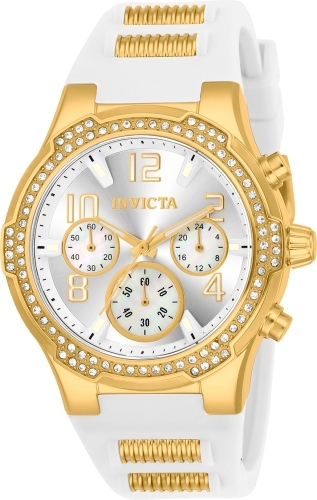 With sleek lines highlighted by vibrant color accents, the pieces of Invicta Blu enhance dimension and make time pop. 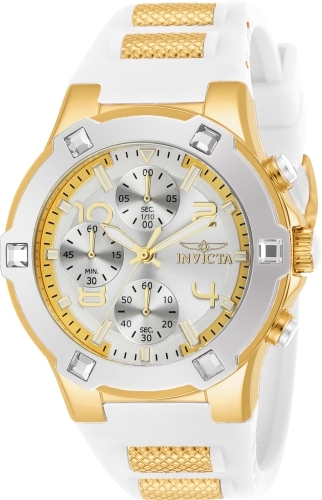 Innovative design choices and to the minute technology reside at the heart of the collection. 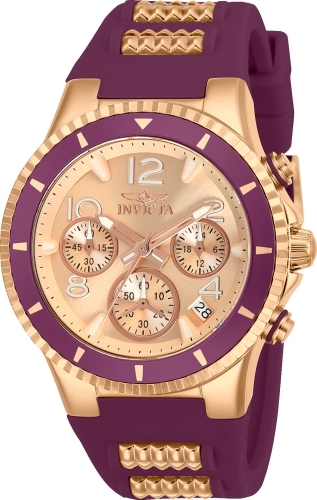 The timepieces are a stylish representation of the ultimate in function and fashion. 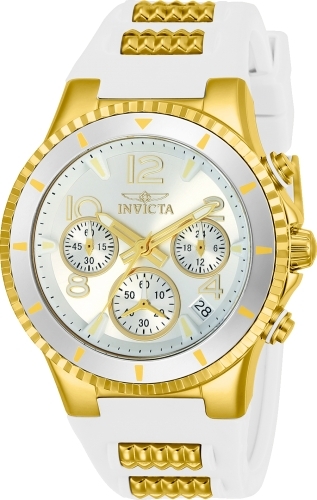 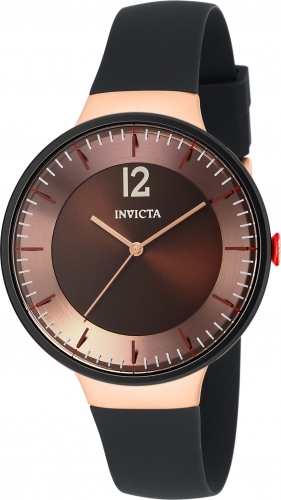 Having fused brains and good looks at a stellar price, Invicta Blu is a new take on the way your time looks and feels.